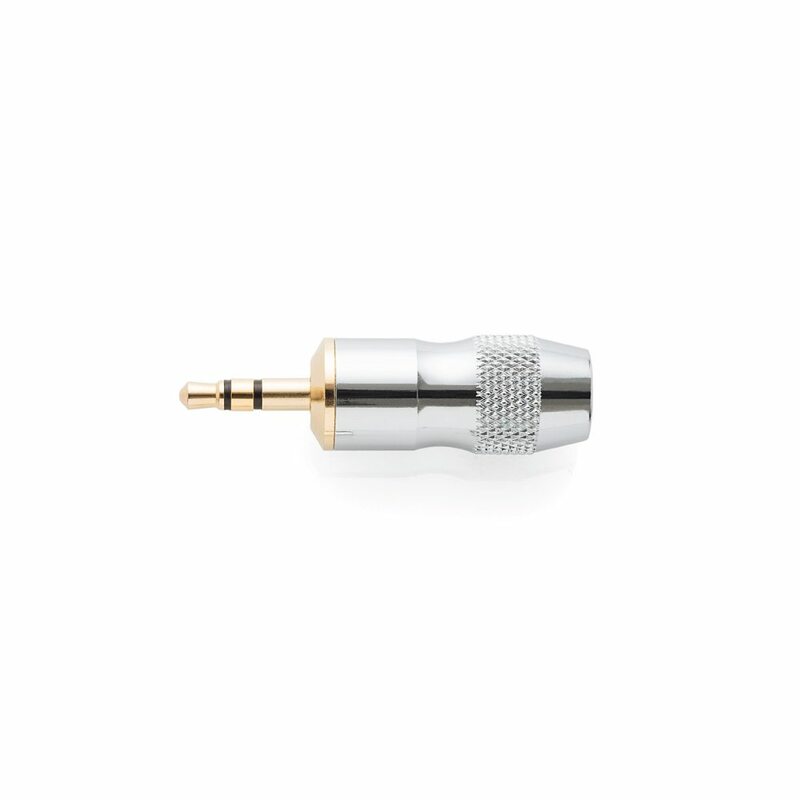 High-quality gold-plated 3.5mm mini plug made with supreme stout materials adapted to an all gold flashed barrel 2.5mm 4-pole female jack. These are carefully assembled and tested at the ALO shop for your ultimate enjoyment. 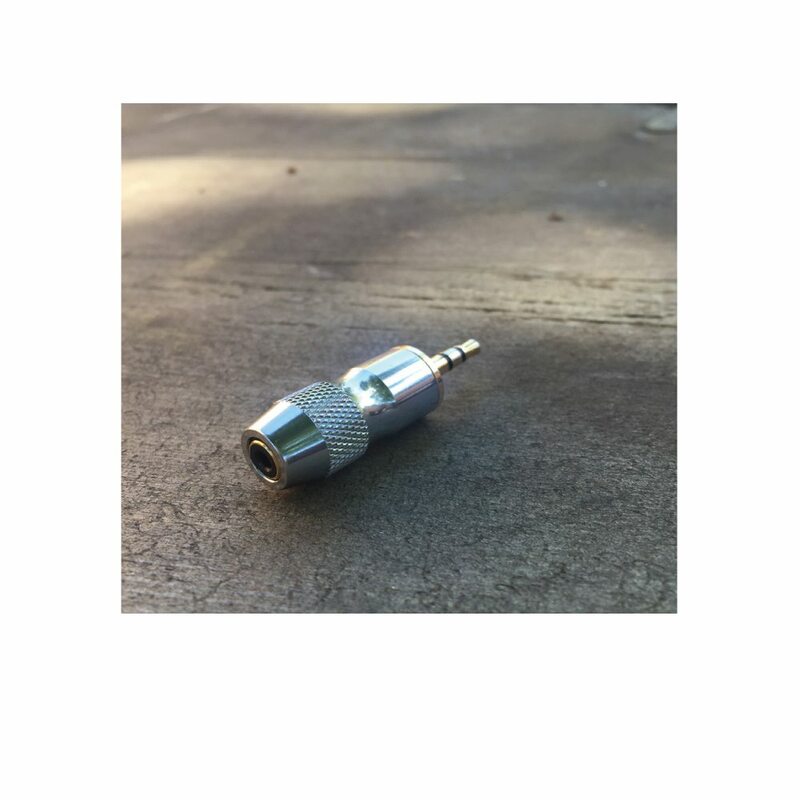 This adapter plug is great for when you have your 2.5mm 4-pole balanced cable and want to quickly use your balanced cable on an unbalanced, more conventional 3.5mm device.